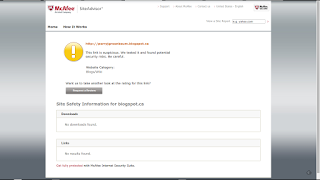 If you publish a blog, you need to know how to handle reader malware alert reports. 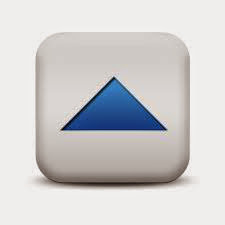 Know online tools, for researching reported problems. 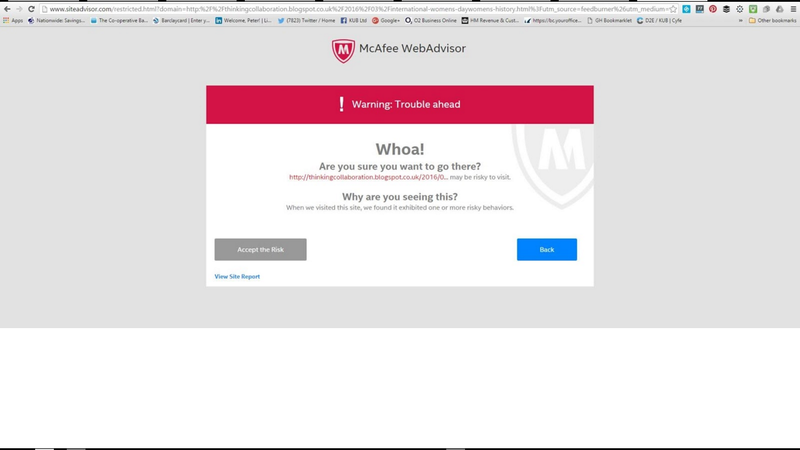 Google provides 2 websites, for analysis of blog / website malware alerts. Both Google SafeBrowsing, and VirusTotal, are Google products that can help to identify actual problems with blogs and websites. Besides the two Google products above, I use 3 security analysis websites, which can identify specific security problems in blog / website code. Quttera Online Website Malware Scanner, and Sucuri SiteCheck, and Trend Micro SIte Safety Center, have been useful at various times, when a security problem is reported. You may, from time to time, use all of these - and possibly others - in identifying and verifying a security problem with your blog, or with blogs and websites that you link. For best results, always specify the canonical blog URL, when requesting security analysis - and when sharing the blog, or individual posts. Not a country local domain. Know what you need to do, to keep your blog healthy. 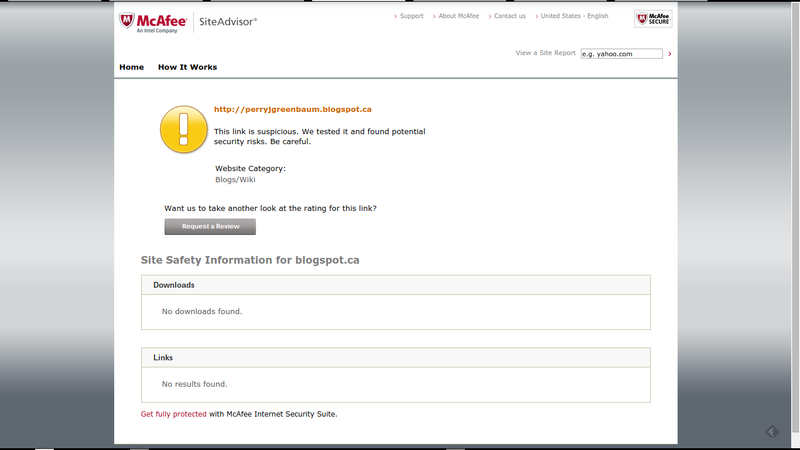 As a blog publisher, you will occasionally have 2 jobs to do, when receiving a malware alert report which references your blog. Verify / identify / remove any actual malicious content. Report false positives, to the protective service displaying a false positive. Everybody who publishes a blog, with any reader audience, has seen this advice, or something similar, when surfing their blog. Know how to keep your blog clean - and your reputation clean. 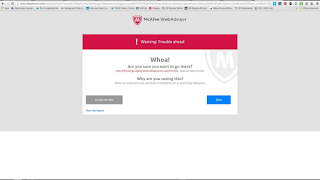 You have to use online malware analysis services, to identify any problem which you may have created, by installing the latest "gotta have this!" accessory on your blog. And, you have to report any false positive alert, to the owners of any security product, that falsely identifies your blog as a problem. You do both, to support your readers. You do not want your readers computers hacked, through your inappropriately accessorising your blog - but at the same time,you want your readers to be able to read your blog. Keep your blog content clean. Keep your blog reputation clean. Do both - or you may not have readers, to read your blog. 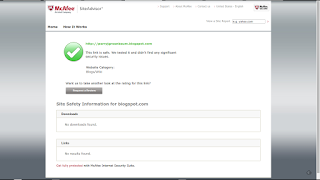 Any #Blogger blog owner needs to support the blog readers, by publishing a blog clean of any malware, and with a good reputation with the various security products that prevent malicious action by dangerous blogs and websites. Your readers need the ability to use their computers to read your blog - and they need their security to not falsely identify your blog as a problem.